The RozaLocker ransomware targets mainly Russian-speaking users and requests a ransom payment of 10000 Roubles, read our complete removal guide to learn more about it. The RozaLocker Ransomware is a new virus which has just been reported by malware researchers. At this moment the initial analysis does not show any connection between this iteration and the famous families of viruses. We do not have information about the developer or hacker collective behind it. The only name that is mentioned is the alias (aoneder). Upon infection it follows the same basic behaviour like all similar threats. It encrypts target user files, displays a ransomware note and then extorts the victims for a payment. Right now we do not have access to the complete list of affected file type extensions, however we assume that it targets the most popular ones – documents, photos, videos, backup images, configuration files, databases and etc. As the virus is distributed as a executable file upon interaction with it the victim is presented with a UAC prompt. It requests elevated privileges in order to start the encryption engine. If this is not done, an application window is loaded which has the title “Игровая программа от Саши Рендера” (which translates as “Game program from Sashi Rendera”). It features a single line “ПОИСК …” (“Search”). If the user grants the necessary privileges to the application then the predefined file type extensions are affected. YOUR FILES are encrypted (EVEN NOT LOOKING THAT THEY ARE PARTIALLY OPEN). WE HAVE YOUR LOGIN AND PASSWORD FROM THE ENTERTAINMENT, ONE-CLASSICS, ONLINE BANKS AND OTHERS. YOU HAVE 6 HOURS TO PAY FOR A PURCHASE FOR THEM, OTHERWISE WE SHOULD PUT INTO OPEN ACCESS! 3) In the column I DELETE where you will translate (according to item 1) and above enter the amount – 10,000 rubles. After inserting, carefully, again check whether it is copied correctly. 6) Click on GO TO PAY and follow the instructions on the site. In a couple of hours we’ll write you on the desktop and return everything to you. 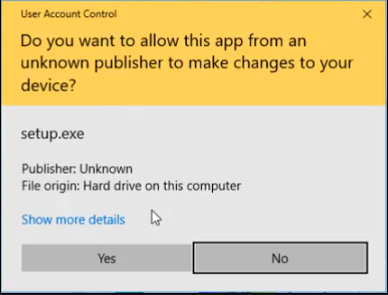 Unusual Drive Letter Access – The virus tries to access unusual drive letters on the local computer. In most cases they apply to mapped network shares. Registry Monitoring – The virus engine monitors specific registry values for changes. 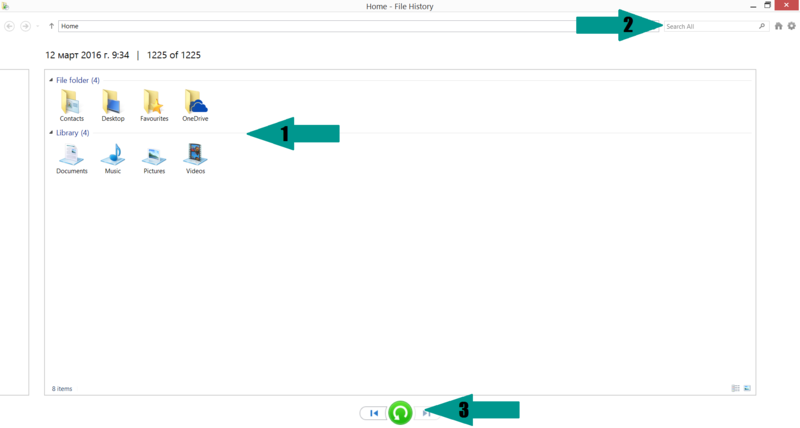 File Deletion Capabilities – The virus can delete itself if specific criteria are met. In most cases this is part of the stealth protection module which stops the ransomware from running if an anti-spyware ot anti-virus solution is detected. Language Options Extraction – The built-in engine is able to extract the information about the currently selected language. Counterfeit Installers – One of the most popular infection strategies is the insertion of the virus code in software installers. The first malware samples were found in numerous Setup.exe packages available on untrusted download sites and portals, as well as P2P networks like BitTorrent. Spam Messages – Hackers can opt to use bulk email messages which distribute the virus files as directly attached, linked or downloaded to the host computer via a dangerous script. Dangerous Scripts – Malicious scripts such as hacker-controlled ad networks and browser hijackers can also lead to a RozaLocker Ransomware infection. The ad networks not only generate a revenue for the operators, but can also redirect to dangerous dowload sites. Browser hijackers modify the settings of the installed web browsers (Mozilla Firefox, Google Chrome and Internet Explorer) to redirect to a hacker-controlled site. This includes the home page, default search engine and new tabs page. Exploit Kits – Hackers can use automated attacks against predefined targets by using exploit kits. They attempt to infltrate the computers by targeting outdaded software and service installations. The virus has also been identifies as masking as a trainer (trainer.exe), which is a type of cheating tool that is popular with PC gamers. You can skip all steps and remove RozaLocker Ransomware ransomware with the help of an anti-malware tool. RozaLocker Ransomware ransomware can be removed manually, though it can be very hard for most home users. See the detailed tutorial below. Manual removal of RozaLocker Ransomware requires being familiar with system files and registries. Removal of any important data can lead to permanent system damage. Prevent this troublesome effect – delete RozaLocker Ransomware ransomware with SpyHunter malware removal tool. For a faster solution, you can run a scan with an advanced malware removal tool and delete RozaLocker Ransomware completely with a few mouse clicks.